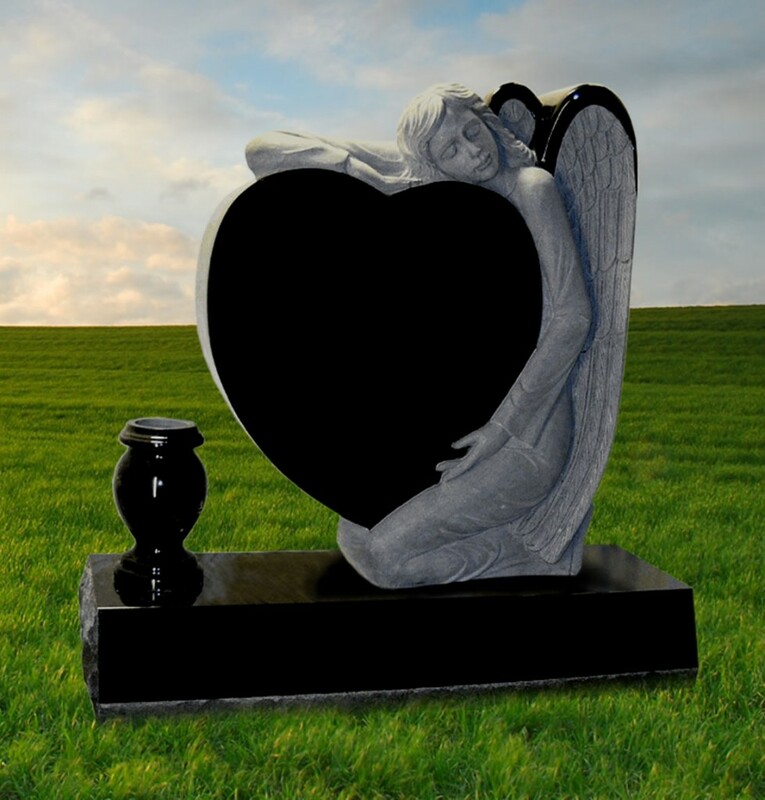 Mynatt Funeral Home is pleased to offer a vast array of products and design options when it comes to cemetery memorialization. 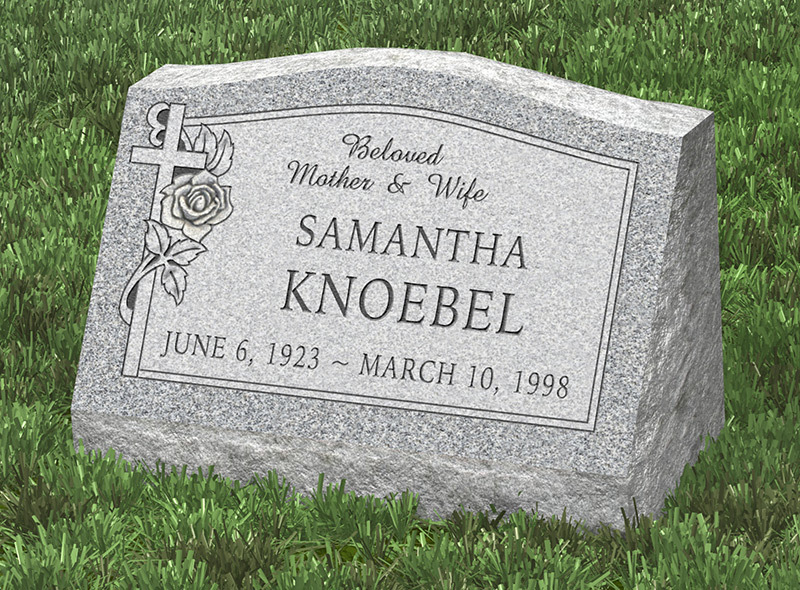 We are now able to provide bronze markers that lie flat on granite and meet the requirements of local cemeteries. 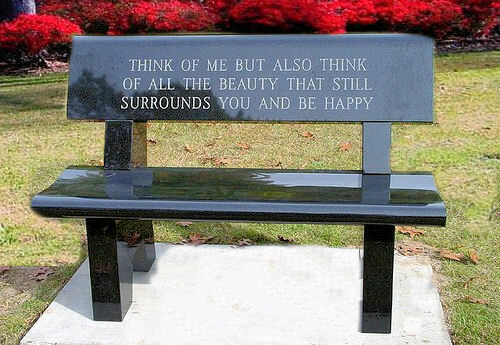 These may also be personalized, for one or more individual(s), and designed with or without a vase. 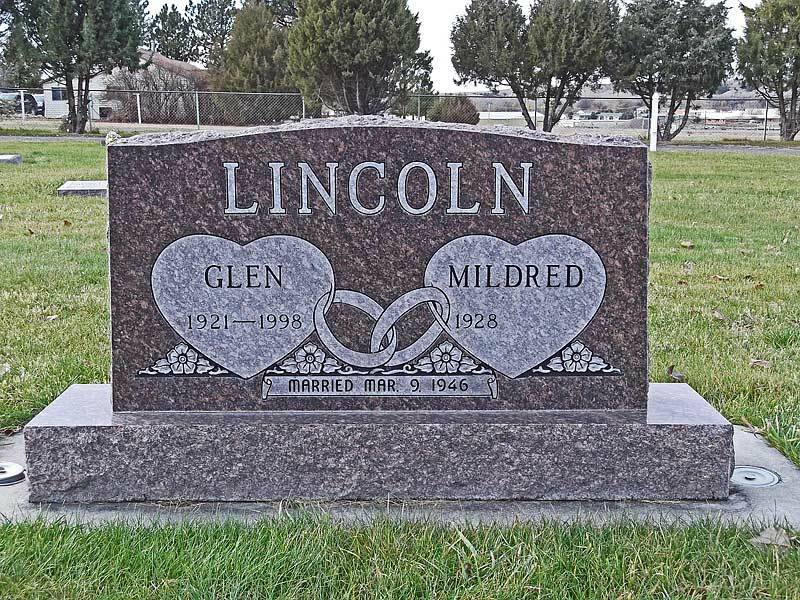 We also provide granite memorials, upright monuments, slants, bevels, flats, benches, cremation bevels, private estates, corner markers, and vases. 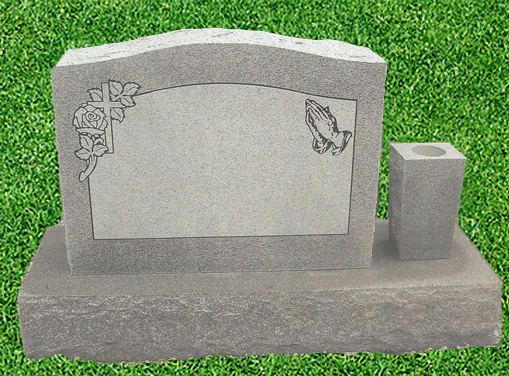 There are numerous design possibilities and each marker or monument will be customized with lettering, emblems, symbols, scenes or photos that you can choose in many different granite colors, shapes and sizes.